Brose’s quiet and very powerful middle engine is fitted with internal belt transmission. This gives the engine a very smooth transmission of its power. The QWIC powered by Brose middle engine offers a torque of almost 90 Nm. 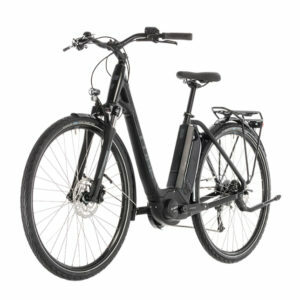 The mid-engine has been perfected in recent years for use in the top segment e-bikes. The software developed by QWIC ensures that engine performance is in line with the wishes of the sporty user. The combination with the NuVinci steering wheel ensures that the right resistance is always provided. 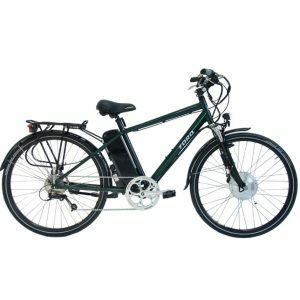 The QWIC Premium MN330 is an elegant e-bike with seamless switching. 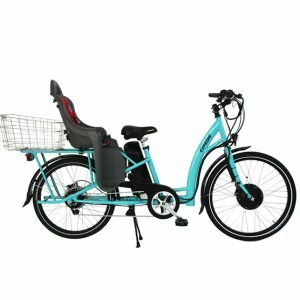 The e-bike features the NuVinci N330 steering wheel switch system. Combined with the intuitively-supporting Brose middle engine, the Premium MN330 features a silent, comfortable and unmatched driving experience. 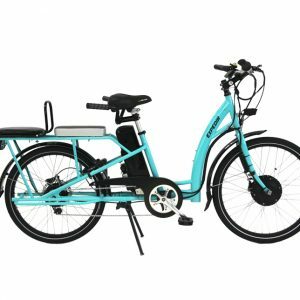 With 330% switching range, you can switch steplessly; The ideal drive for people who want a smooth and comfortable driving behavior in the powerful support of the e-bike. The Brose middle engine is controlled via the QWIC Middle Console display. 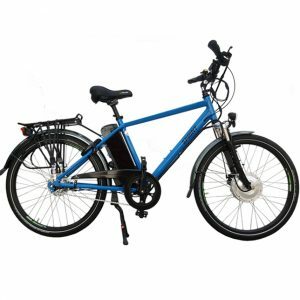 The clear digital display in the centre of the steering wheel makes it very easy to operate the QWIC Premium MN330 electric bicycle. Thanks to the left hand handle, support can be easily controlled without getting the handle of the steering wheel. The QWIC centre console features 3 support modes, which combined with the power sensor provide an intuitive and comfortable driving experience. 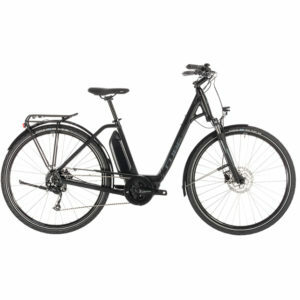 The QWIC Premium MN330 electric bike is very luxuriously assembled. The oil-damped double-forged front fork with lock-out function makes it easy to set the right suspension. The convenient lock-out function makes it easy to adjust the stiffness of the suspension. 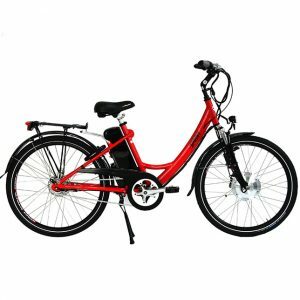 This provides you with the necessary flexibility and comfort while cycling. The QWIC Premium MN330 features a very strong headlight. The 40 Lux strong headlight of Busch & Müller offers a beautifully balanced light image on the road. Also with this component is chosen for safety, comfort and low maintenance. Additionally, the beautifully designed headlamp adds a modern look to the design of the e-bike. The Premium MN330 is built around the handmade lightweight aluminum 6061-T6 frame. Because the frame is internally double-walled, the ladies model is also extra stiff. The frame is smoothwelded, which means that the weld seams are well-worn everywhere. This means that all visible weld seams have been removed. Also, all vulnerable parts have been protected or removed, resulting in a clean and no-nonsense bike. Even the brake lines run completely through the frame. With this e-bike there are no loose cables that can hang out. Motor 90NM 250W Brose mid-drive. Hi-torque brushless with advanced reduction gearing.